Troop #444 was established in 1991 by our Charter Organization, Farragut Presbyterian Church. The troop started with just five boys and three leaders. Because a good program always attracts more people, the troop has increased its numbers to the point where we have over 70 registered boys today, with more Webelos joining each February. 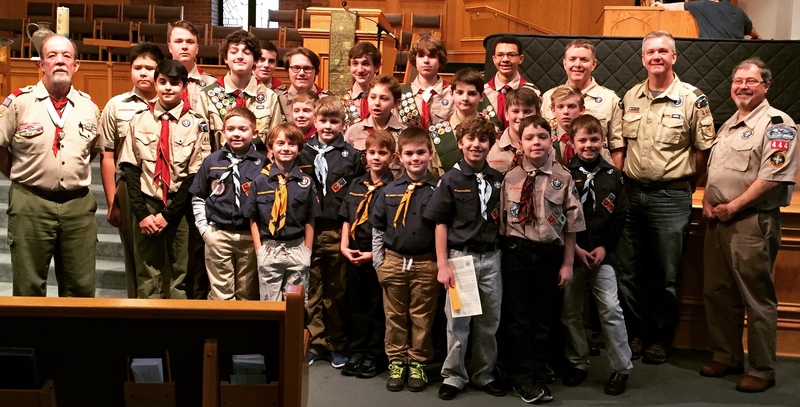 The troop meets at the church every Tuesday evening from 7 – 8:30 p.m., and Cub Scouts meet at 6:30 p.m. every Thursday. Troop #444 emphasizes advancement for all scouts, with the ultimate goal that each scout attain the rank of Eagle Scout. The troop provides a path and the tools for scouts, through their own work and determination, to advance. 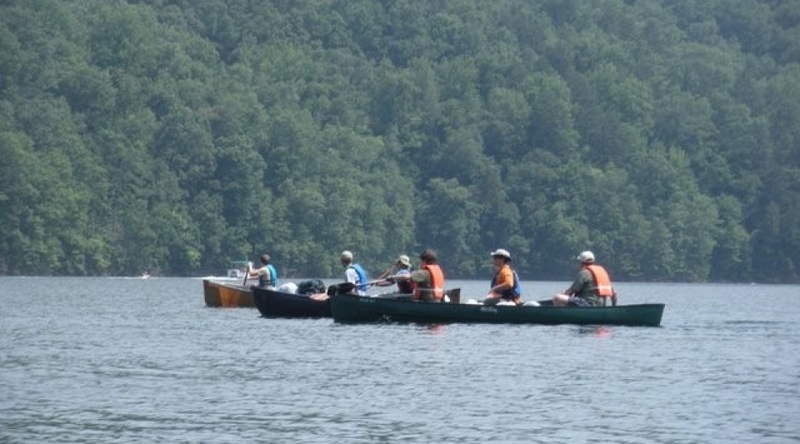 Troop #444 is active and keeps a schedule that includes numerous outings throughout the year, including camping, hiking, mountain biking, caving, rappelling, whitewater rafting, canoeing, pioneering activities and so much more. 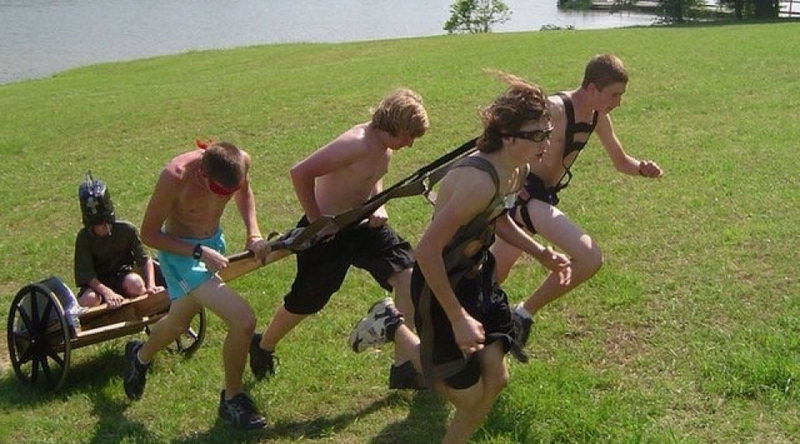 These outings and activities provide an opportunity for scouts to work on advancement requirements and to have fun. 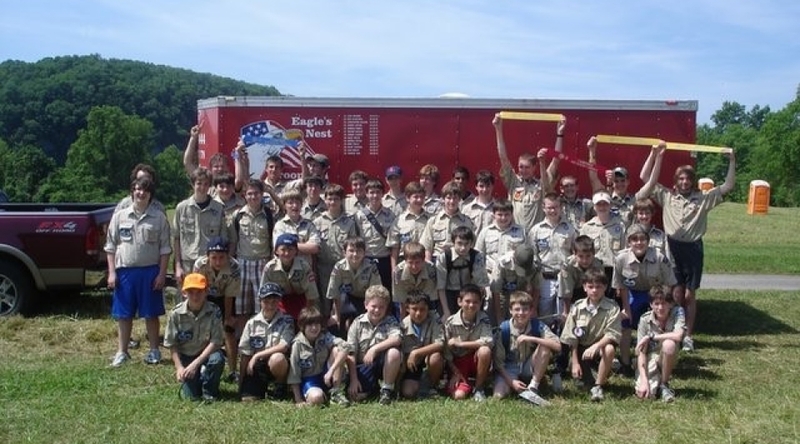 The troop, which is part of the Toqua District of the Great Smoky Mountain Council, is guided by its Troop Committee which provides logistical support and guidance to the troop and the scouts. All scout parents are invited to attend and participate in the Committee. 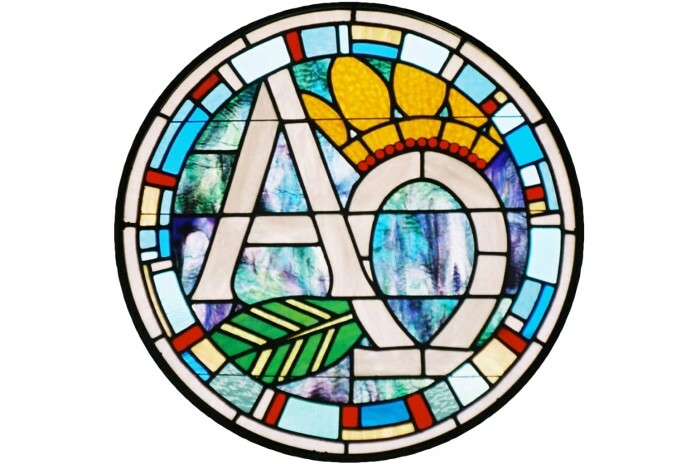 The Committee meets on the first Monday of each month at the church at 7 p.m.